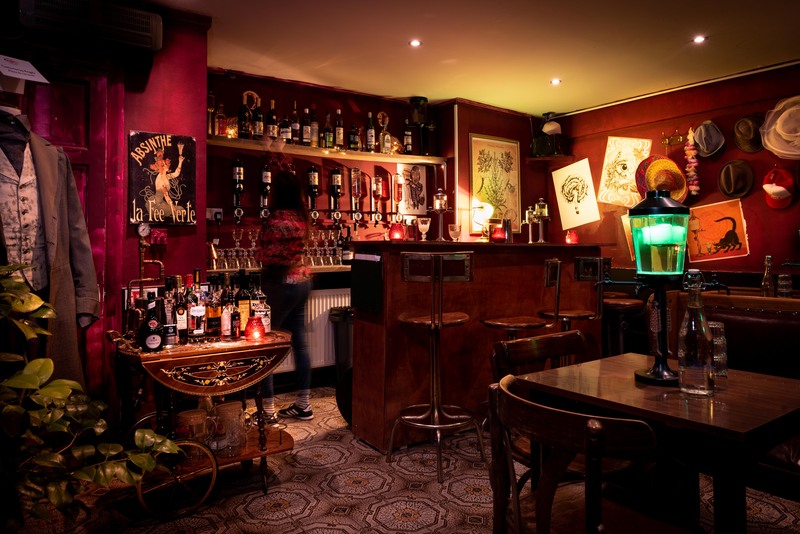 Croque Monsieur – our Hidden Absinthe Bar Now Open In Camden! Hidden beneath Lost Boys Pizza in Camden and now open every Friday Saturday Night from 7pm, you’ll find an authentic Absinthe Bar with a truly Bohemian welcome. The Fairy wants you to join us – and she promises fun and frivolity.